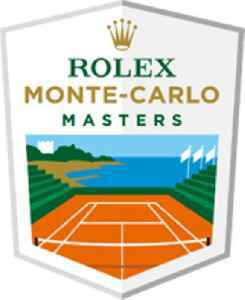 The Monte-Carlo Masters is an annual tennis tournament for male professional players held in Roquebrune-Cap-Martin, France, a commune that borders on Monaco. 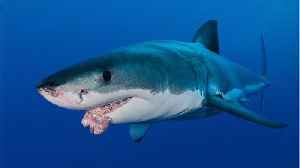 The event is part of the ATP World Tour Masters 1000 on the Association of Tennis Professionals (ATP) Tour. The tournament is played on clay courts and is held every year in the April–May period. 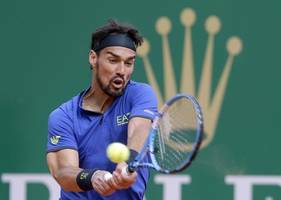 Fabio Fognini ended Rafael Nadal's 18-match unbeaten run at the Monte Carlo Masters with a sensational 6-4 6-2 win in their semi-final on Saturday. 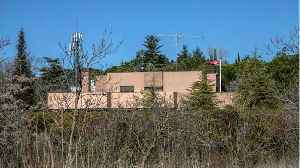 Fognini had lost the previous six meetings with the..
Rafa Nadal has suffered a shock semi-final defeat against Italian Fabio Fognini at the Monte Carlo Masters. 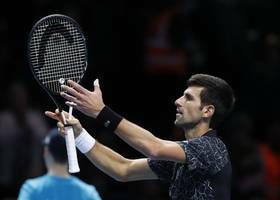 World No 1 Novak Djokovic was knocked out of the Monte-Carlo Masters in the quarter-finals in three sets by Daniil Medvedev. 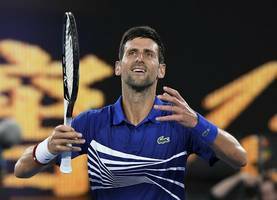 The two-time champion lost 6-3 4-6 6-2 defeat in the Principality to suffer..
Novak Djokovic turned in an improved display as he eased past Taylor Fritz 6-3 6-0 into the quarter-finals of the Monte Carlo Masters. 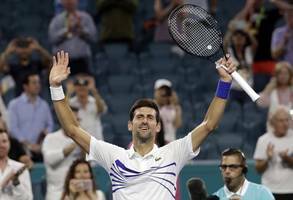 The world number one had made hard work of his opener against..
MONACO (AP) — Two-time champion Novak Djokovic struggled with his serve at times but reached the third round of the Monte Carlo Masters with a scrappy 6-3, 4-6, 6-4 win over Philipp Kohlschreiber on..